Dolphins vs. Patriots ~ Last game of the Season!!!!! 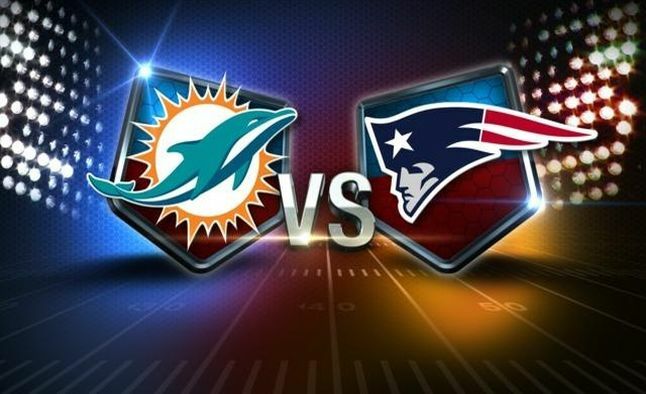 Come to Sun Life Stadium today to see the Dolphins and the Patriots go head to head in the last game of the season!!!!! We know our beloved Dolphins are not headed to the playoffs, but we can still ruin the Patriots day! We have great tickets still available for the game, call A Place For Tickets ~ (954) 922-8899 or click here: DOLPHINS TICKETS! Previous PostPrevious CAPITAL ONE ORANGE BOWL TODAY AT 4:00pm!! Next PostNext The Cure Tour 2016!